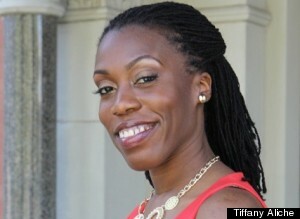 At 26, Tiffany Aliche found herself in $35,000 worth of credit card debt after giving a friend cash advances to invest. Rather than despair, the author and blogger quickly devised a plan to pay off her bills, and within three years, she was debt-free. "I 'mistakenly' got into about $35,000 worth of debt--credit card debt--when I was 26, because I trusted a 'friend' of mine. I asked him to help me invest," she told host HuffPost Live Nancy Redd. "I had no previous credit card debt, and he said, you should open up these three credit cards and take out cash advances, and give it to me to invest. And before I could say, 'yes, I'm stupid,' he was gone and so was the money." "It was really terrible because I didn't even know how to pay down debt, because I had never had debt before. I kept thinking, 'where's my bling lifestyle?'" Aliche followed the "snowball" plan to pay off her debt. "I wanted to start and focus on the smallest debt I had first, so that way I could pay it off quickly and get a little happy dance on with early success." She explained, "I listed my debt from lowest to highest, and I paid the minimum on all of my debt except for the smallest debt on my list. And then I looked for a little bit of money in my budget. And so the smallest debt on my list got its minimum, plus the little bit of money that I found in my budget. And once I paid that off in a few months, I did my little happy dance, and I rolled over those two payments into the second-lowest debt." "So now the second-lowest debt was getting three payments in one," she continued. "It was getting the first debt's minimum, the second debt's minimum and the little bit of money I found from my budget. And so now it was going much faster, that second debt--I was paying it down faster." "It's called the snowball effect," she added. "As you start rolling over those minimums, the bigger the debt, the bigger the payment that you're throwing at it without really having to take that money from your budget." 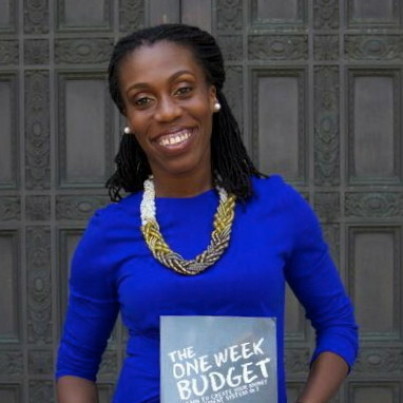 Aliche was able to rid herself of debt in less than three years, and started The Budgetnista, a website focused on financial education and literacy. 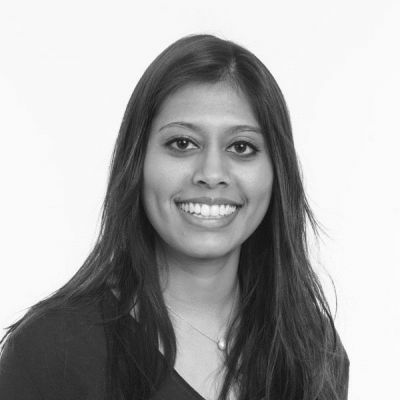 "[My experience with debt is] really why I started the Budgetnista. To show other people it's okay. You know that it's possible to dig yourself into debt and to get yourself out." Despite her struggle to become debt-free, she looks back on her situation, and the friend who swindled her, in a positive way. "He friend-requested me on Facebook, and would say 'oh I'm going to wire you the money tomorrow.' For two years he strung me along, until I finally decided, 'you know what? I put myself in this position.' He helped--but really it was my fault, and honestly, I turned it into money for real," she said, referring to her book The One Week Budget, which has become a best-seller on Amazon. "I'm like, well thank you. Although you stole from me, you also gave to me."